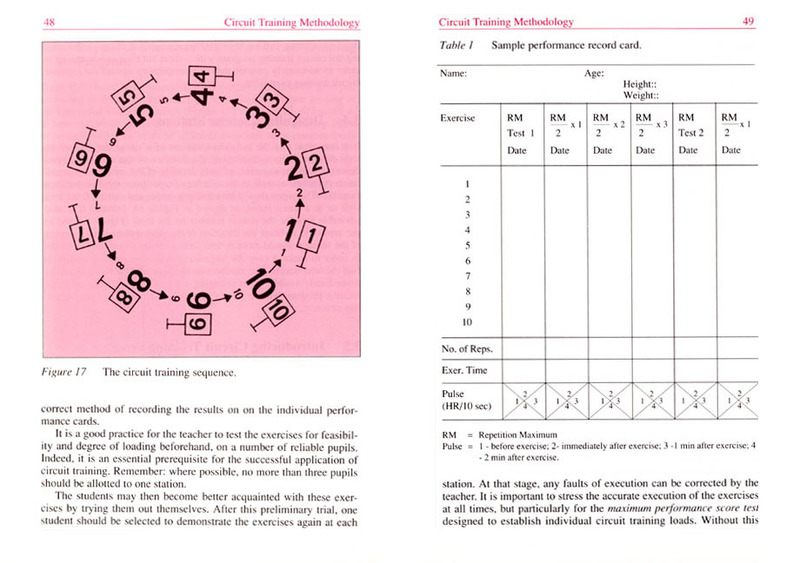 Circuit training as a method of fitness training aims to increase muscular strength and endurance and cardiovascular endurance in athletes. 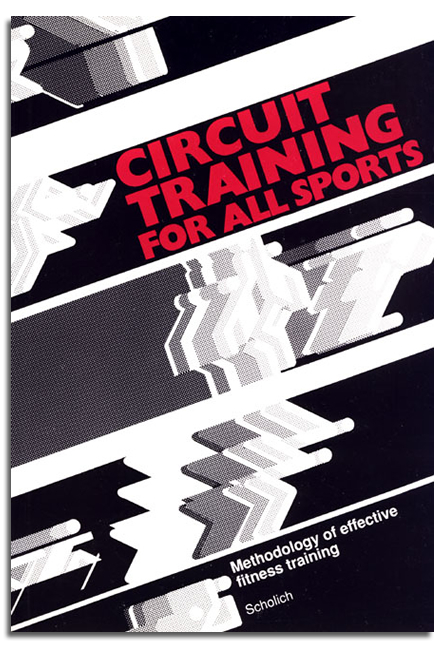 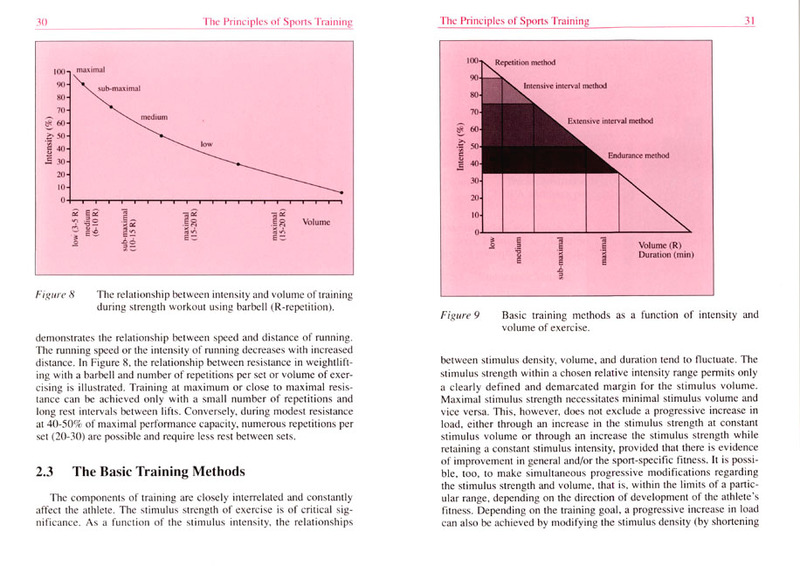 This book presents the theory and detailed methodology of designing effective circuit training programs for physical education and sports training programs. 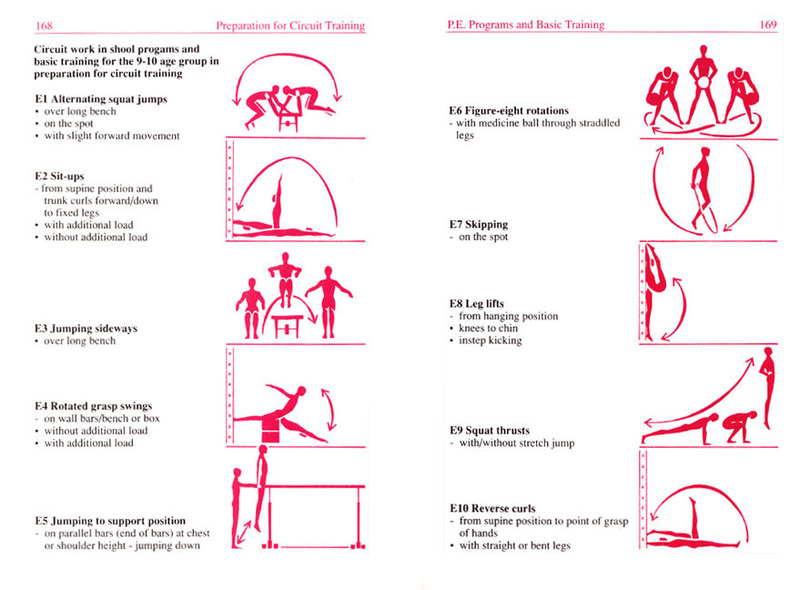 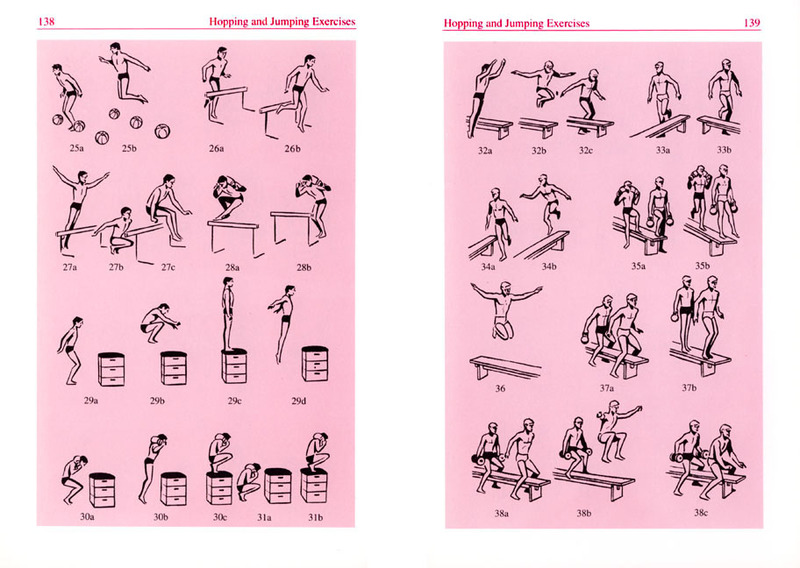 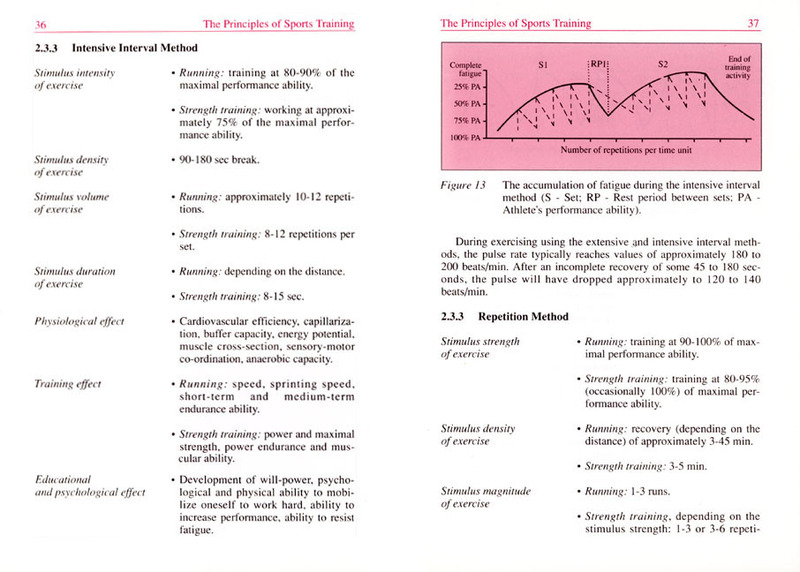 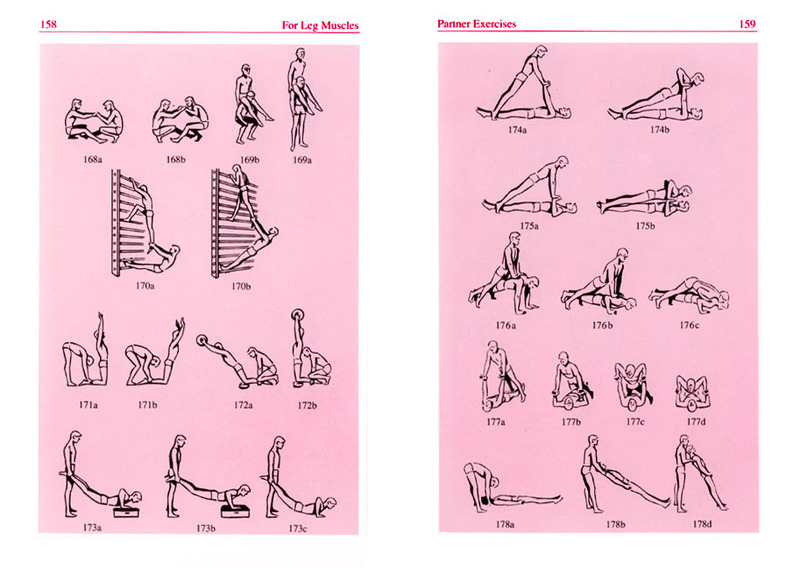 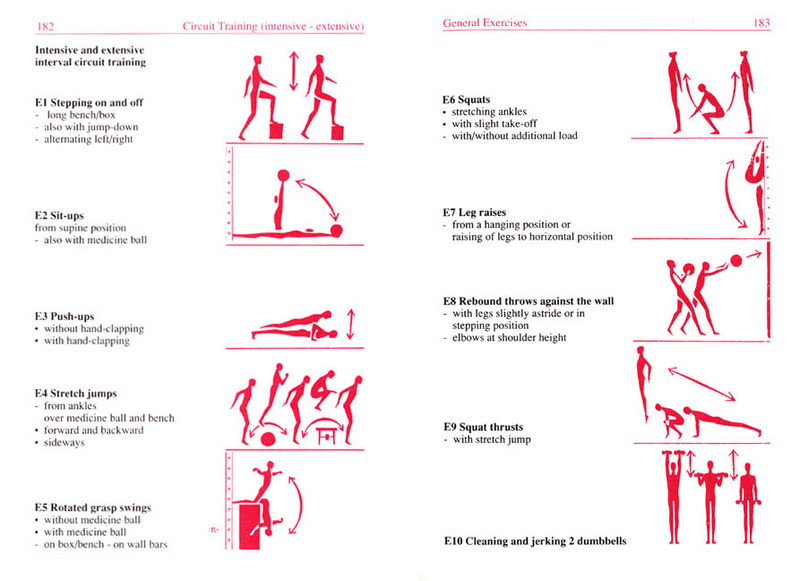 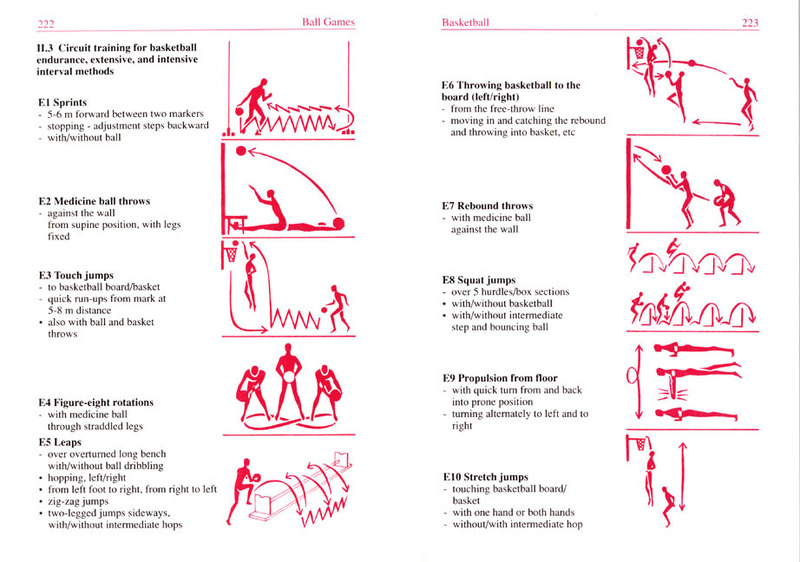 It offers an extensive pool of useful exercises (with and without equipment) and offers suggestions for over 30 circuit training programs to meet general, as well as specific, needs of students and athletes.